Copyright, Colin Pierpoint. My best office at Wood Norton. Copyright Colin Pierpoint. 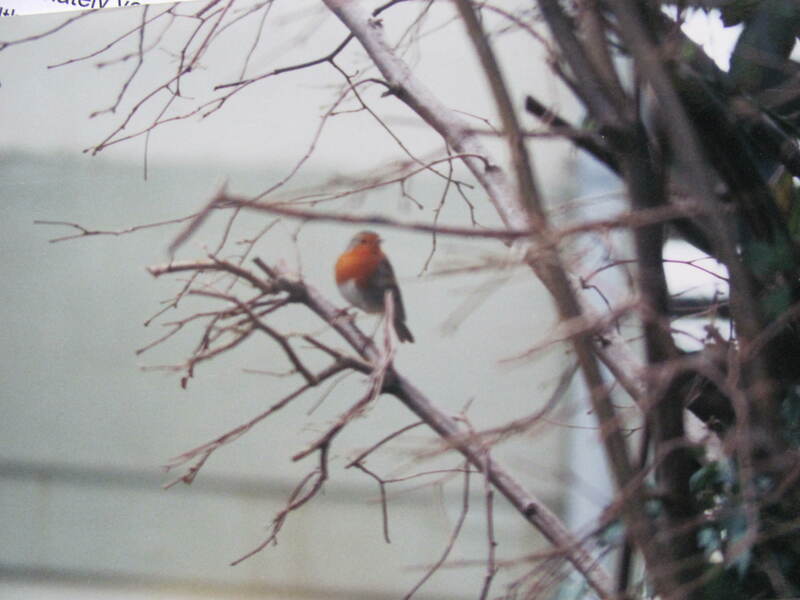 Robin, seen from the office window. This is the final part of Colin Pierpoint’s blog. (After working at BBC Pebble Mill since it opened in 1971, Colin was eventually tempted away). Thanks Stuart, as you say, I was not at WN yet, but I remember the LW aerial being blown down. Service was restored quickly because apparently one of the engineers had a spare aerial in his locker! When I did start doing these visits it was one of the most rewarding parts of the job to see the students’ eyes looking into the Long Wave transmitter (T6 from memory) seeing the enormous glowing valves, and the lit 100 watt light bulb connected to between earth on the feeder and earth of the station. Also a rigger there used to start the diesel generator for us after getting s student to try to move the armature using a 6 foot long metal lever! All good stuff, sadly the rigger retired a few years later. He should have gone freelance. 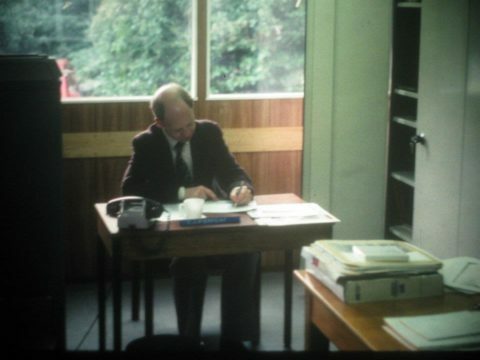 And of course on the same trip, just one site at Pebble Mill allowed us to show the Course Radio and Television, Film, VT and a live network transmission while we were there. We brought Studio Managers (destined for Radio Studios in London) Audio Assistants, and other specialist courses. A great chance to see the job being done live. I was only ever refused permission once in 13 years to enter a Radio Cubicle or Television Gallery. Many heartfelt thanks from me to all colleagues at Pebble Mill who made this part of my job so easy, and my own career so interesting.